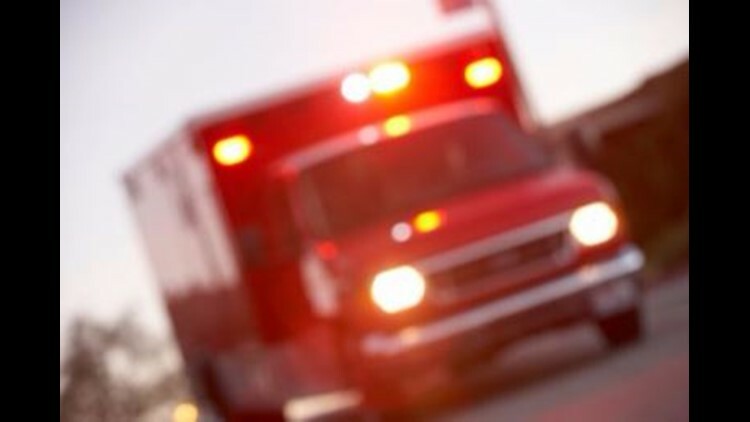 CHESAPEAKE, Va. (WVEC) — A 20-year-old man is dead following a crash in Chesapeake. Police say Humberto Castillo-Tovar crashed a late-model Ford Expedition on Yadkin Road, just before 8:30 Saturday night. He was pronounced dead at the scene. No one else was inside his SUV, and no other vehicles were involved.